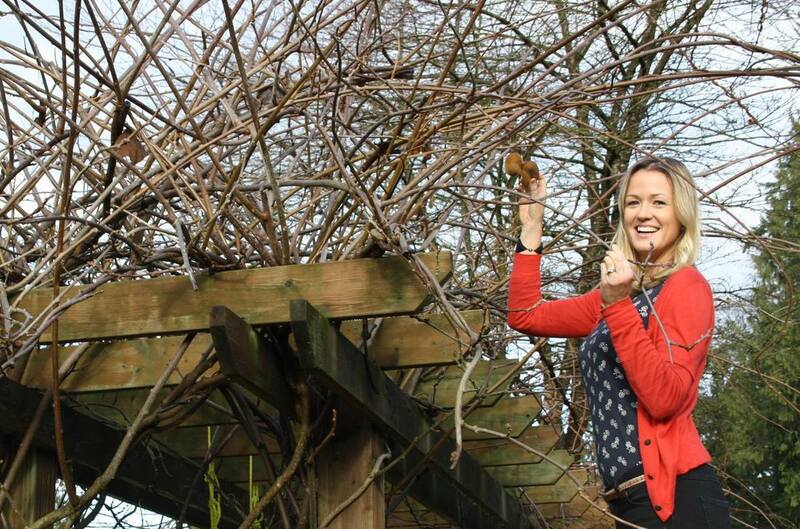 Organically grown Kiwis are available at Harris Road Farm in late November each year! Kiwifruit (abbreviated as kiwi) or Chinese gooseberry is the edible berries of several species of woody vines in the genus Actinidia. 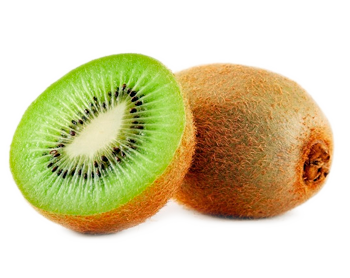 ​The most common cultivar group of kiwifruit is called Hayward, an oval, about the size of a large hen's egg (5–8 cm (2–3.1 inches) in length and 4.5–5.5 cm (1.8–2.2 inches) in diameter). ​It has a fibrous, dull greenish-brown skin and bright green or golden flesh with rows of tiny, black, edible seeds. The fruit has a soft texture and a sweet but unique flavor.